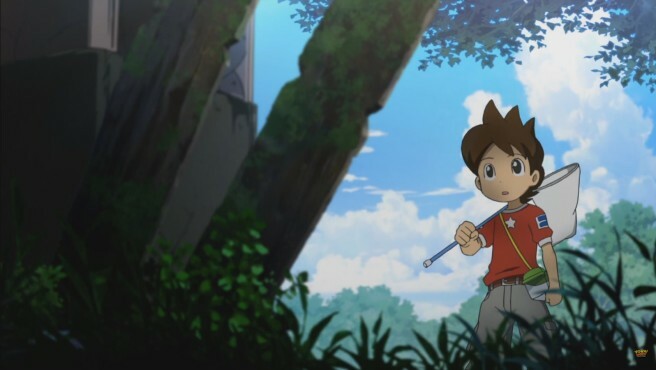 The Yo-kai Watch anime now has a final premiere date in the UK. Cartoon Network will begin airing episodes on April 22, the series’ Twitter account confirms. The animated TV series #YokaiWatch will debut in the UK on April 23rd on @CNUKTweets!